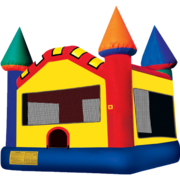 Do you need a large combo bounce house for your event? 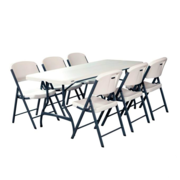 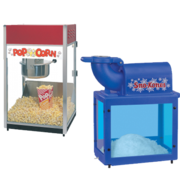 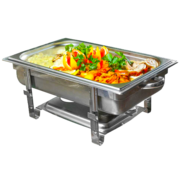 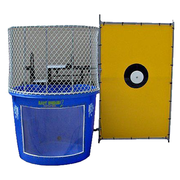 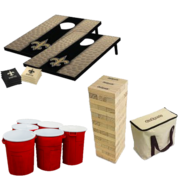 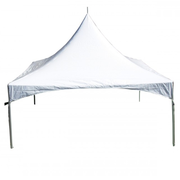 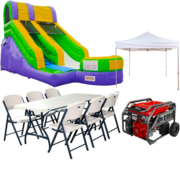 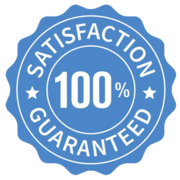 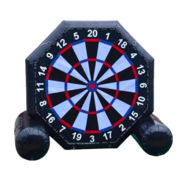 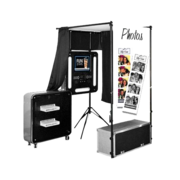 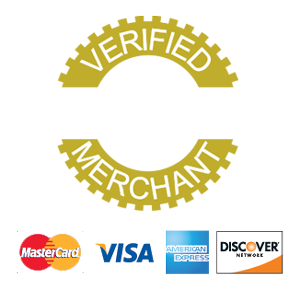 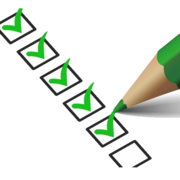 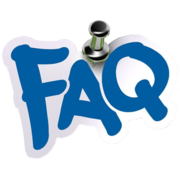 The party professionals at PartyZone Event Rentals has got you covered! 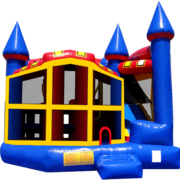 Kids will love this large inflatable combo bouncer with its high ceilings and awesome inflatable obstacles. 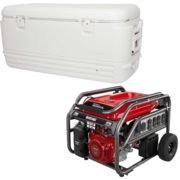 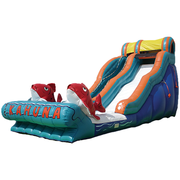 It's packed with features to keep the fun adventure going for hours. 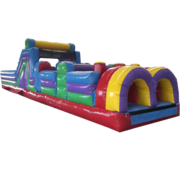 The kids will be entertained with two basketball goals, obstacle pop-ups, climb feature, giant slide and large bouncing area. 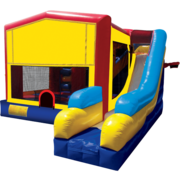 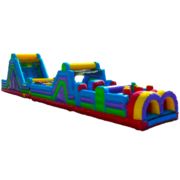 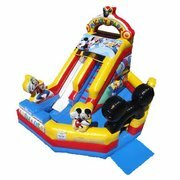 This is an all in one bounce and slide inflatable party rental that is sure to get everyone out of their seats and enjoying the party. 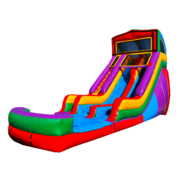 Our 7n1 combos are for dry slide use only. 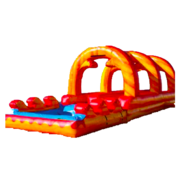 If you need a wet/dry similar version, check out our modular water slide combo. 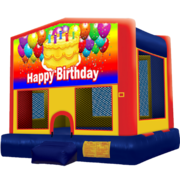 Need something for the little ones? 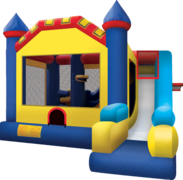 Click here to check out our toddler bouncers! 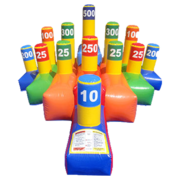 These inflatables are perfect for toddlers and kids ages 3-7.